What are the best hair gels to use for natural hair? In no particular order, these gels will work for even the naturals with thick and curly hair. I never want to leave out my type 4 naturals, I got something on this list for you too! This formula states it’s a moisturizing, non-flaking, non-greasy hold, with honey extract to help strengthen hair. Now being that my hair is type 4 with low porosity, I can appreciate the honey ingredient. When looking at the list of ingredients water was the first one! This to me means everything, and I love the appearance, smell and the hold. It did not make my hair flaky at all. I have only tried it on my baby hairs, but if it can pass my baby hair test, it just may work for the rest of my hair. I love the way it smells as well, very light texture, and it doesn't feel heavy at all when you apply it to your edges/baby hairs. This gel is high hold, and can do no wrong to me! So far so good! I have absolutely loved this gel and I’d measure it as is a medium to high hold. Edge Hicks Gel, has a thicker appearance and the color is clear. Roughly price point is $14.00 CAD. It may be cheaper for my American counterparts! I used this gel a lot during my earlier days in my natural hair journey. The only complaint I have is that it did flake on my hair and leave a white residue that was not cute. I limited my use to only my edges after that. Smell is great, and has a high perfume smell. 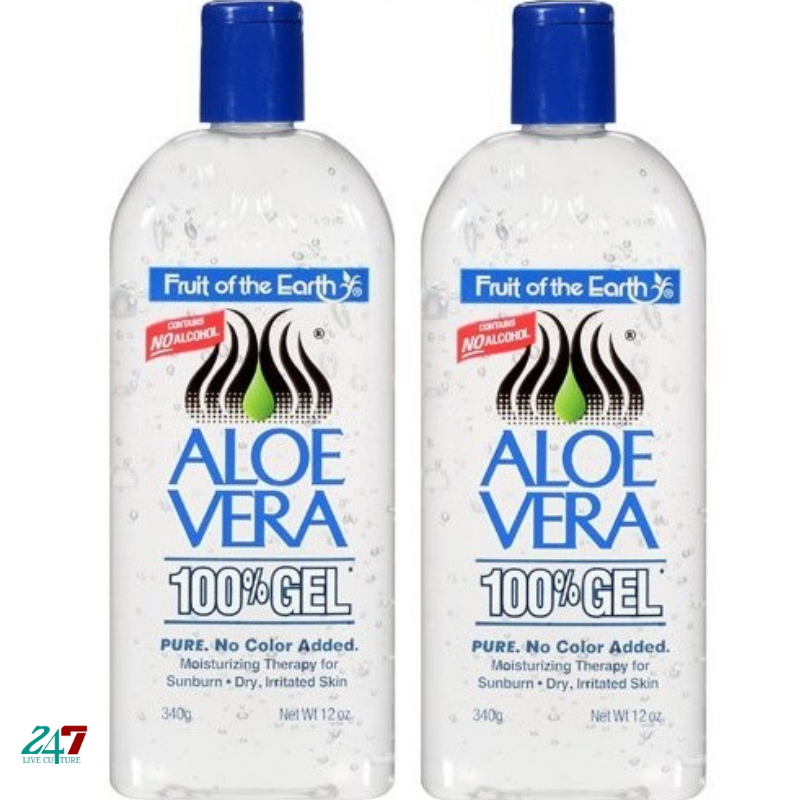 If you are looking for a more natural way to lay and slay those edges, try using Aloe Vera gel, plus its gentle and great for your hair. This gel is a light hold and it’s best to use a headscarf to help lay down those baby hairs. It’s all natural and aloe vera gel is great for your hair and scalp. It can double as many other things. I use it to help heal scars, itchy scalp, and it has a cooling sensation which I love for those days where you need something that is multifunctional. This gel is for my type 4 natural hair babies. This gel is extremely thick and somewhat sticky in texture. The gel appearance is yellow but the bottle i’m not really too fond of it. The name alone, kind of is a huge turn off for me. I have used this gel a few times. Believe it or not, I was told to try this gel out via Twitter by simply asking, “What gel should I use for type 4 hair?” I purchased this gel at my local beauty supply store. The price I believe is around $5.00 CAD. I found it to a little hard to work with due to the sticky texture, but if you don’t mind then this is the gel to use. I wish they would change the name of the products to be completely honest. This gel caught my eye because it caters to different hair types. Aunt Jackie’s line and collection display a wide range of products. Based on your hair texture, the selection process is much easier and faster so I am here for it! This line is considered to be natural and has no sulfate, free of paraben, no mineral oil, and no petrolatum. I am aware of eco styler gel which is not on this list. I know that it is still on many lists and a favorite among many. However, I left it out purposely and you can see why here. If you want to add to our list, please comment below and share this post. Check back for more natural hair tips and tricks here at 247liveculture! Disclaimer: Note that these are merely suggestions and all products and ingredients may not be for everyone. Make sure to read all labels carefully and use your discretion, and double checklist for any allergies that you may have. Meet Emily-Ann Brown, contributing writer to 247 Live Culture! Black Hair Tips: Dye Your Hair In 5 Minutes! Are you thinking about dying your hair? Change your look while saving some coins! “Don’t let the shrinkage fool you!” Here are some tips to safely blowing out your natural hair!